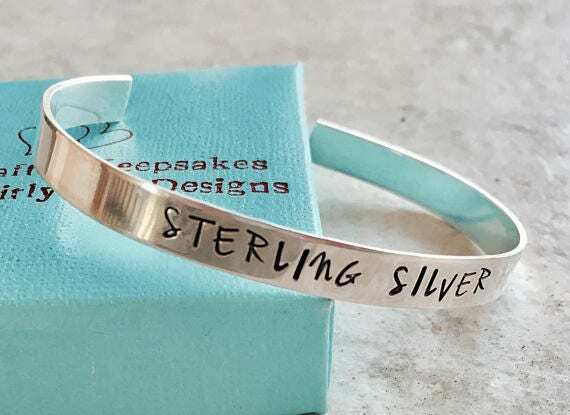 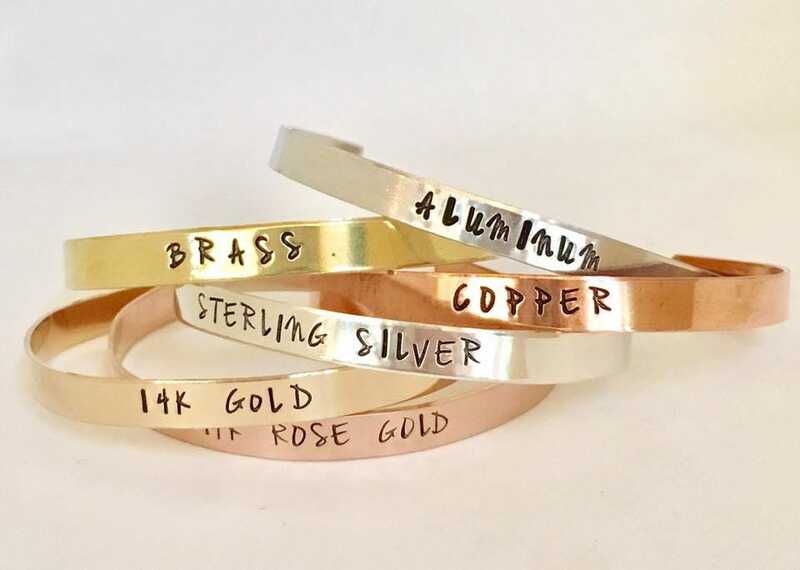 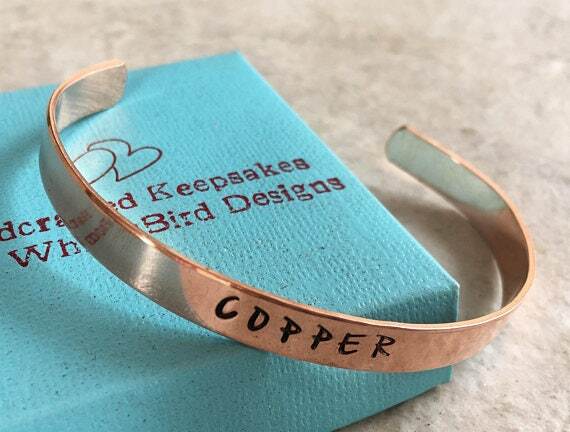 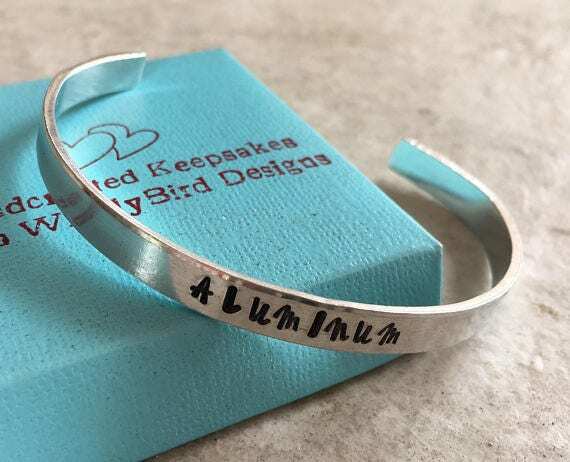 This cuff bracelet says. 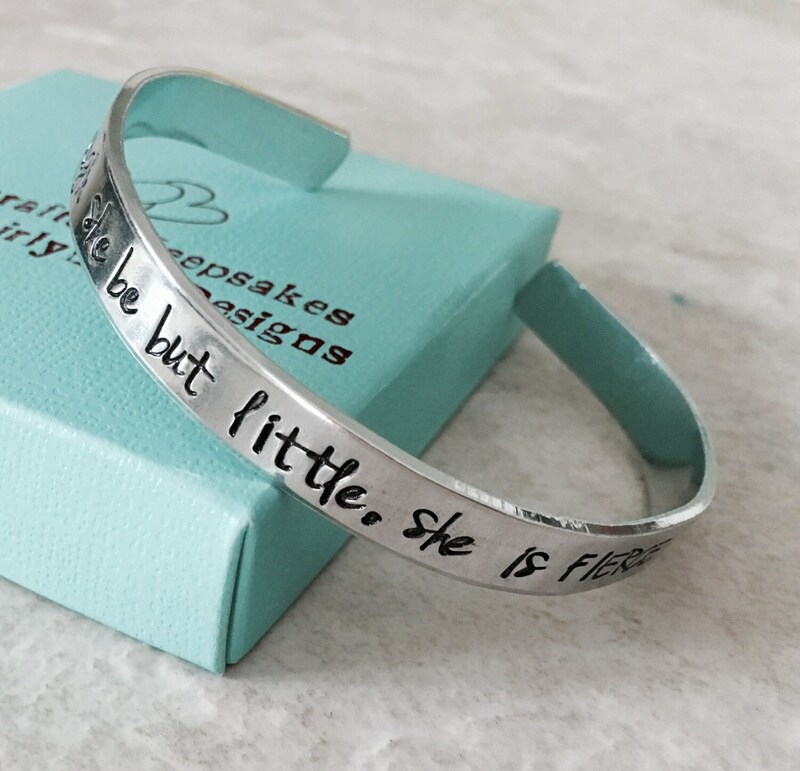 "Though she be but little, she is FIERCE" a wonderful quote for anyone who needs a little encouragement! 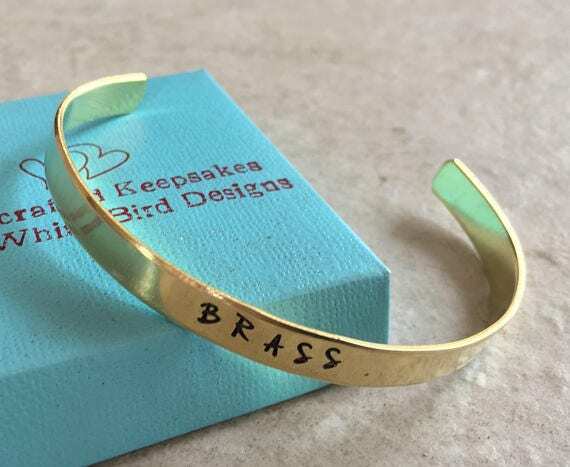 Please feel free to change the wording, if you'd like to!